A challenge which I thoroughly enjoy. 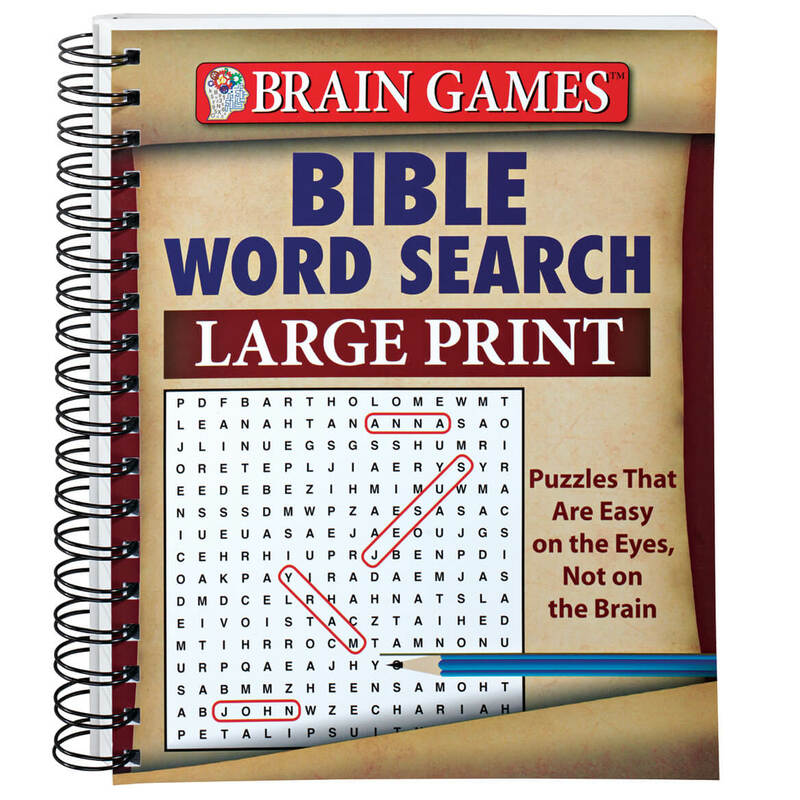 When I want a challenge from the easier word finder type books. I am enjoying every puzzle. It helps me to relax after working all day and before going to bed. With more of a variety I would buy more. I just could not keep my hands off this Dot to Dot book. 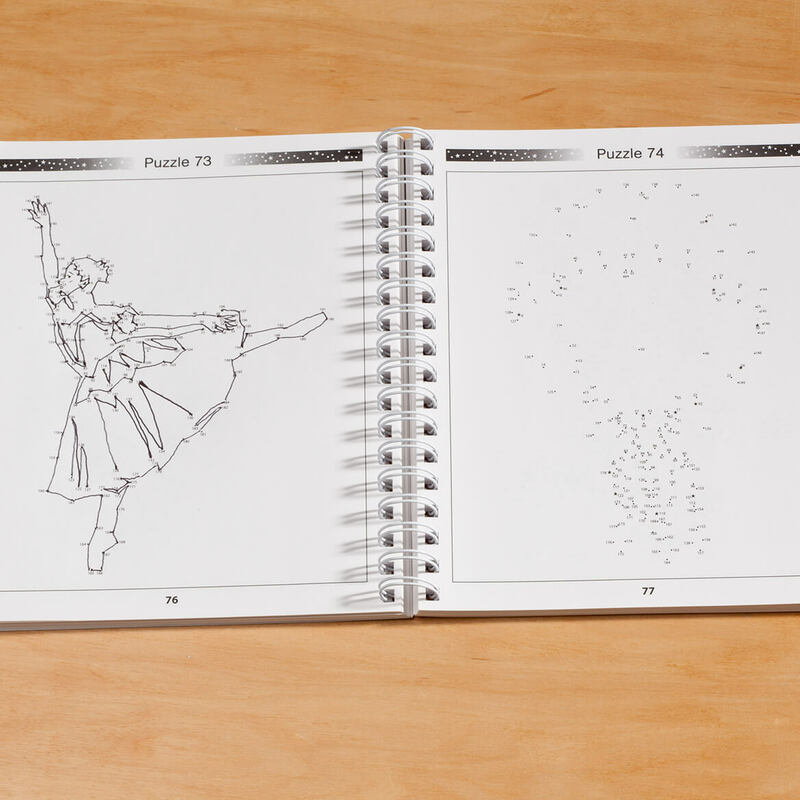 As a child I loved Dot to Dot books and now that I am a much older person, I still love these books. I could hardly put this book down and now it's almost finished. Oh well, I will find other Dot to Dot book someplace. Great way to wind down at end of day. Having to concentrate on number sequence is made more fun as you see the "big picture" emerge. Childhood fun re-visited. Great gift idea. Only complaint is the tiny, tiny print! 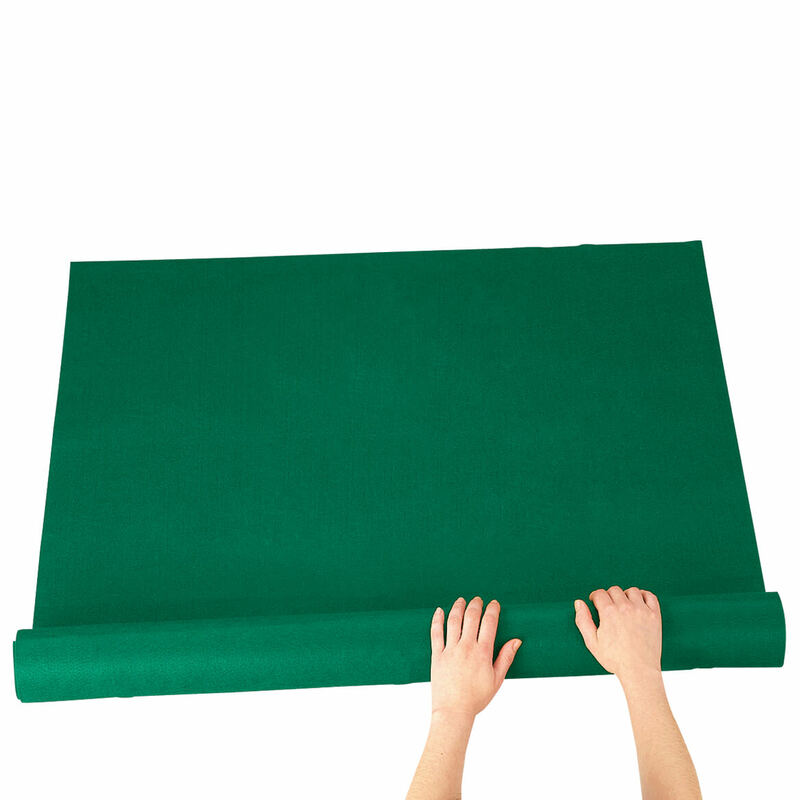 Spiral bound spine is great! Great way to pass time in the evening if you aren't watching TV or busy with other crafts. I truly hope there are more dot to dot books to choose from. I NEED A PART TWO TO THIS BOOK!!!!!!! Please come out with a second book. I enjoy this item, my daughter was up set that this book was for me and not her. So pleaseeeeeeee come out with a second book. Love this book, it was hard to put it down. It's fun to see what the picture turns out to be. Well written. Some dot to dots are very small whn not needed. On a whole it is a great book. I gave this book to an avid reader, who enjoys a challenge. This book was the answer. She loved it. 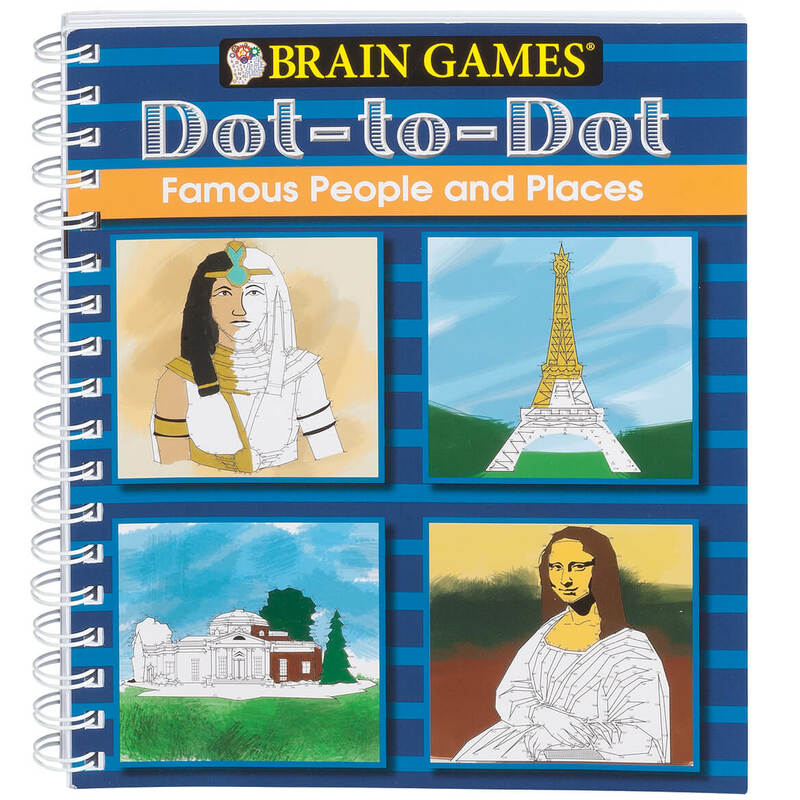 A fun book if you enjoy doing dot to dots! However, the numbers are so tiny on the pages that I have to use a magnifying glass to find the next number. Perfect challenge. Love guessing what the picture will turn out to be. Gave this as a gift to my grandchildren. 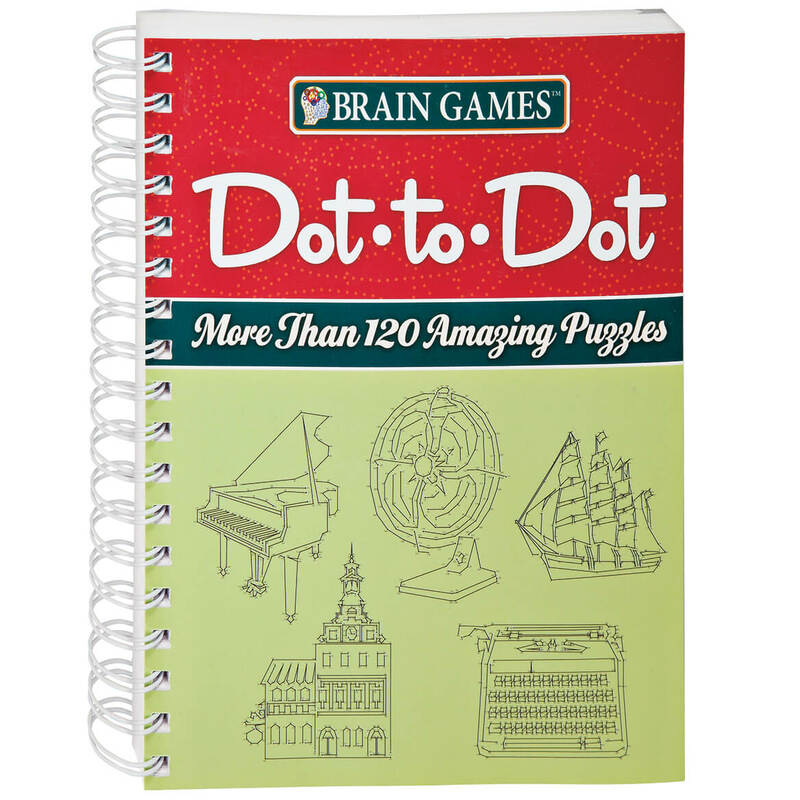 I love dot puzzles and was GOING to order one for myself and others to give as gifts to my senior friends. I'm very glad I didn't get more than one for myself because I would have needed to buy magnifying glasses to give as an accompaniment to any books given away. PLEASE do this book for seniors on 8-1/2" X 11" pages (with the numbers accordingly enlarged. It would be a great asset for any of us to have. 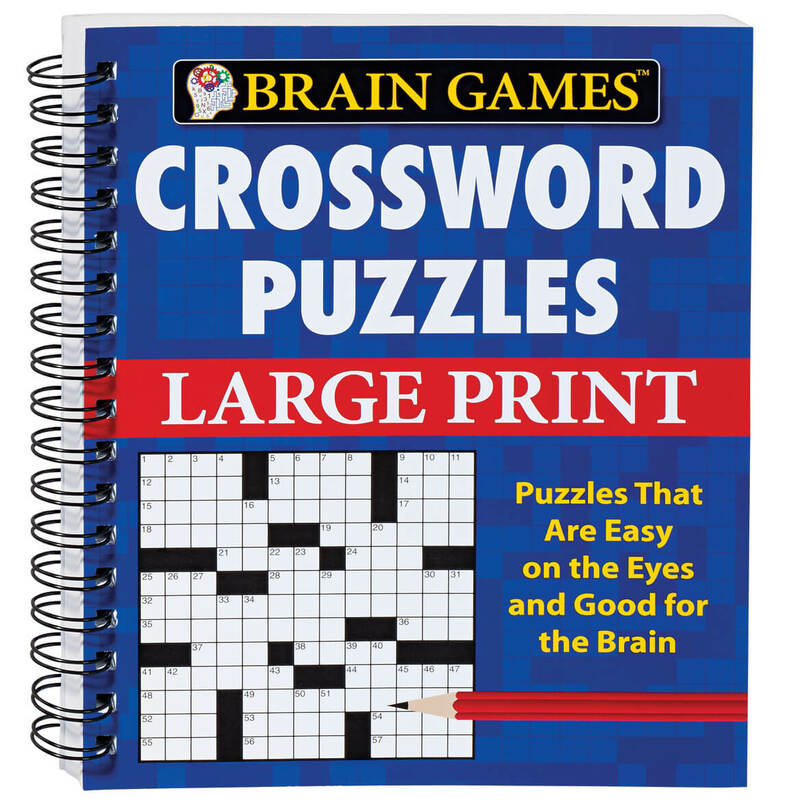 As it is now, I will probably do one or two more puzzles, get frustrated about the size of the numbers - and toss the book in the trash can as being more frustrating then useful and/or fun! These dot-to-dots are well thought out but extremely hard to follow unless you are using magnifying glass. The print was so small i had a hard time seeing it even with a magnifying glass. All but impossible to see. The printing is way too small. I am going to dump the book and not buy from you again. The numbers are so small you cannot see them. We even used a magifying glass. I finally called customer service and requested that they pay the return postage as as far as I am concerned the book is defective. I was told when you have numbers together yo won't be able to read them. I then requested to be taken off their mailing list. This book is a big ripoff and their customer service is a big ripoff also. I have never written a rating before so this tells you something also. Looked like fun to do. because my eyesight is beginning to fail me and I thought this would be easy to see and complete. I’ve had two of these books in the past and love them. Due to severe panic attacks and agoraphobia I don’t go out often and these books are one of the first things I reach for when I’m feeling stressed, tired, worried etc. 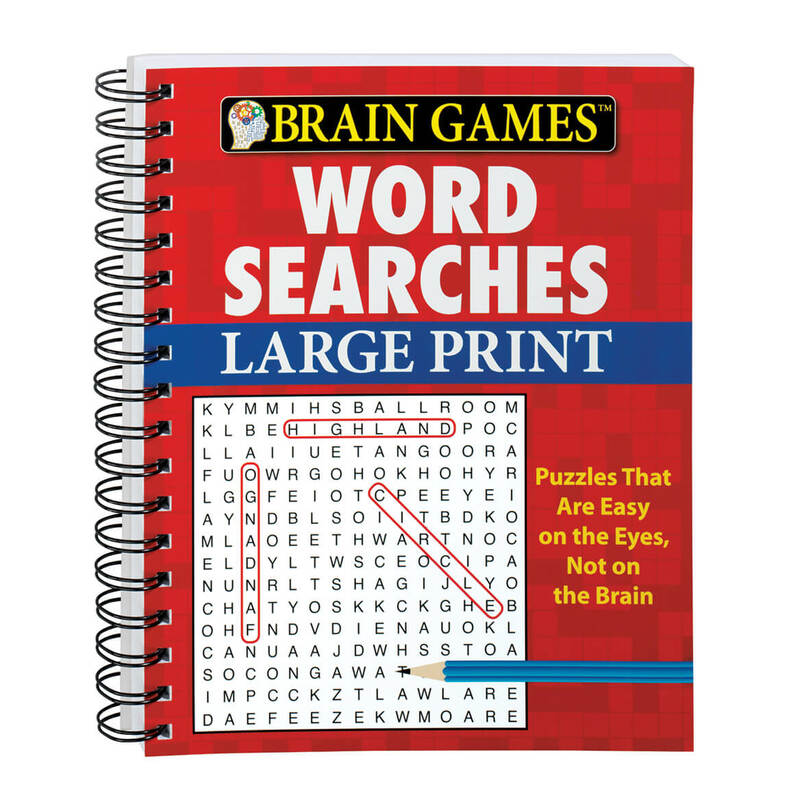 Fun idea for adults and I love the more detailed puzzles. I’ve looked for others and they’ve been tough to find. I was thrilled when I found this on your site. Thought it might be fun and it really is! Brings back a lot of fun memories! I like the challege to do this dot to dot.